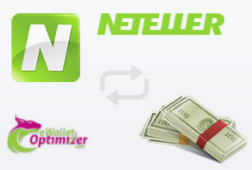 If you are using NETELLER to make transactions, our FREE eWallet-Optimizer Bonus (“eWO Bonus”) Program for NETELLER is exactly what you are looking for. As a client of us, you will automatically be upgraded to the NETELLER Silver VIP status right after your account verification. You will also have the highest transaction limits, MasterCard ATM Cash-limits of 3,300 USD/day and you the opportunity to have 2 currency accounts. Besides that, you will also participate in our monthly eWO Bonus Program earning you an additional Bonus which is paid additionally to the normal NETELLER VIP Rewards. The following page will give you a quick and detailed overview about all benefits you will have by joining our free bonus program. We can also try to add existing accounts to our program. Just submit your account details and we will check if we can get you added within 1 business day. Transfer at least 50,000 USD/year. 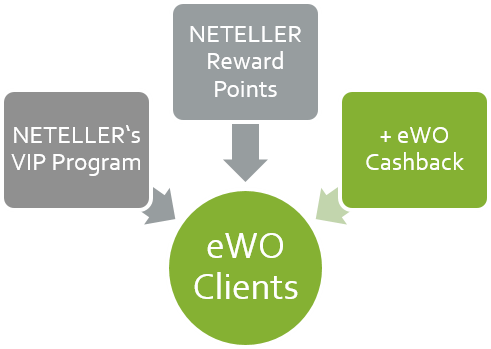 NETELLER offers a great wallet, with a fantastic availability and an attractive reward program, but in combination with our free eWO bonus program it will become even more attractive for you. Check the following benefits and see what you will enjoy in addition to the standard NETELLER rewards. Instant NETELLER silver VIP status with highest deposit and withdrawal limits. Opportunity to have 2 currency accounts. FREE Net+ PrePaid MasterCard with highest ATM limits (3,300 USD/day). FAST track NETELLER account verification. Additional monthly eWO Bonus Program. 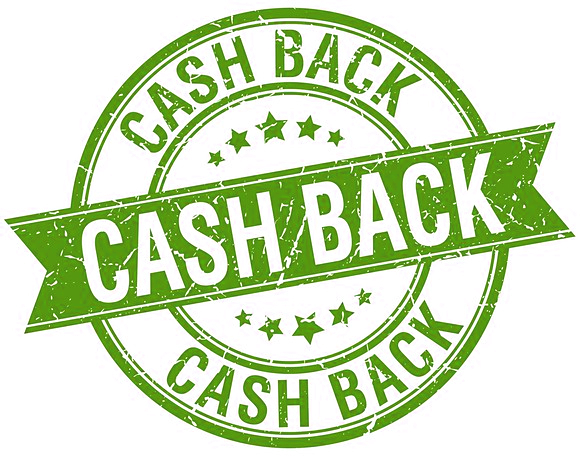 HIGHEST NETELLER Cashback Program on the net. Please note, all those benefits are available to regular customers only after reaching an outgoing transfer volume of at least 50,000 USD / year. With us you will have them right after your account verification! Every customer who joins our program will earn 0.3% cashback for all outgoing transfers. This cashback will come in addition to the benefits from the regular VIP system. The following table gives you some more information about how much cashback you will earn from the regular NETELLER VIP System. 0 – 50,000 USD/year (Bronze). 50,001 – 100,000 USD/year (Silver). 100,001 – 500,000 USD/year (Gold). 500,001 – 2,000,000 USD/year (Platinum). All NETELLER customers who opted in the reward Points program will also collect points for all transfers, which can be redeemed for cash prizes in the NETELLER VIP Store. For bronze, silver and gold VIPs those points equals ~0.18% in cashback, ~0.188% for platinum VIPs and ~0.237% for diamond VIPs (only if you spend them for the biggest possible cash bonuses). Eligible transfers for cashback are all deposits to any merchant like sportsbooks, poker sites, online casinos or forex providers. Transfers to another NETELLER account owner, payments with the MasterCard or withdrawals from any merchant do not not count for our cashback program. 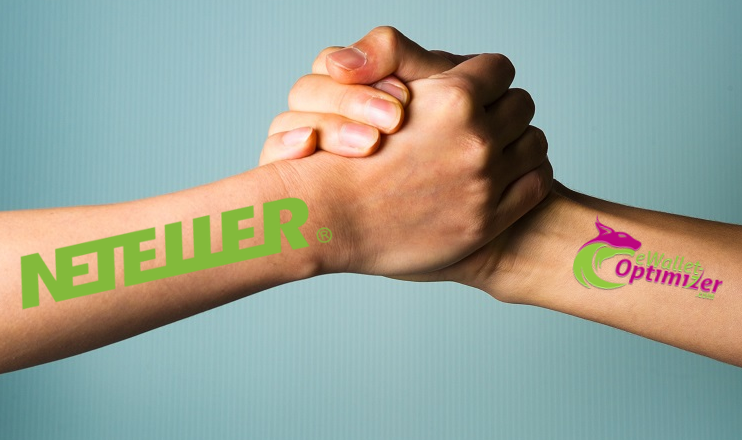 Please make sure to reach the minimum requirements of 4,500 EUR in transfers from your NETELLER account to any merchant to become eligible for your monthly bonus. As you can see, joining our eWO Bonus program comes with some huge benefits and is completely free for all our clients. Make sure to not miss anything and proceed by following our instructions on how to join us.